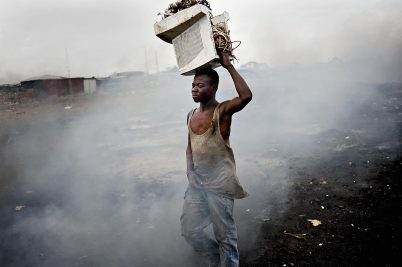 In a shocking new series, photographer Kai Löffelbein reveals the effects of illegal e-waste dumping. 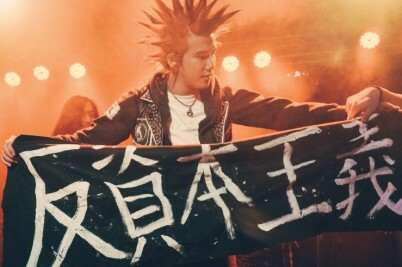 Despite the city’s darkening political climate, its youth have found a space of freedom and resistance in Hidden Agenda – a local punk venue on the brink of extinction. The Museum of Contemporary Art Taipei is making history with its newest art exhibit, Spectrosynthesis. 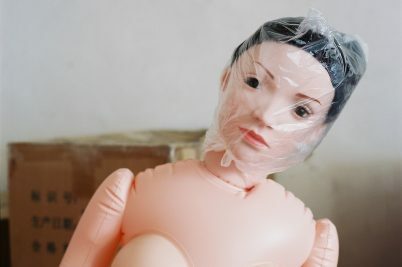 Photographer and dancer Sergey Melnitchenko goes backstage at a nameless Chengdu city nightclub in his Behind The Scenes photo series. Xinjiang is portrayed as a hotbed for religious extremism by Chinese state media. 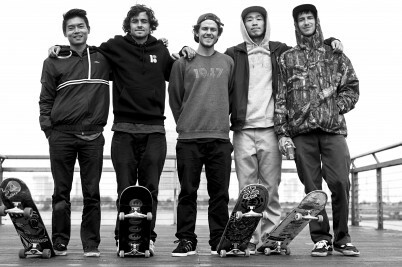 But for photographer Terry Xie, it’s simply a place to skate with friends. 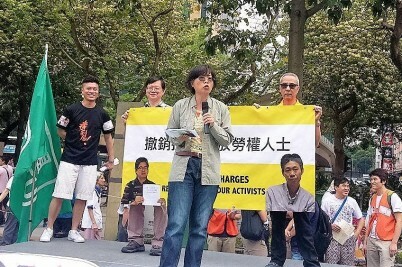 This May Day, protestors in Hong Kong took to the streets to demand the release of two labour activists arrested for organising with workers for better conditions. 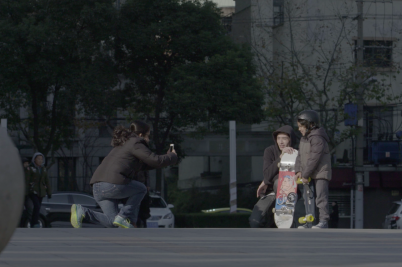 Johnny Tang gives a tour of Shanghai, the megacity he calls one giant skatepark. 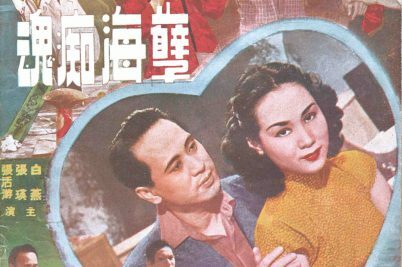 China's reputation, especially of late, is often overshadowed by censorship and state control. But it's also the site of a flourishing new skate scene. 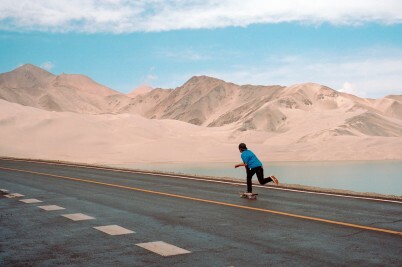 Huck explores these two disconnected worlds through the eyes of Shanghai-based pro skater Johnny Tang. Meet Tommy Zhao and the skate family nurturing an exciting DIY scene in the midst of Shanghai’s retro-futuristic skyscrapers. 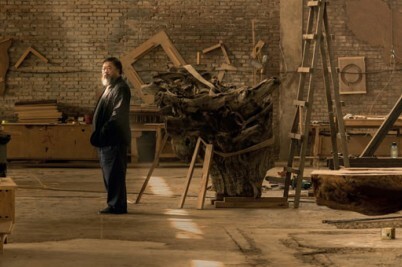 China’s dissident art superstar Ai Weiwei shows off his Beijing neighbourhood before a major exhibition in London. 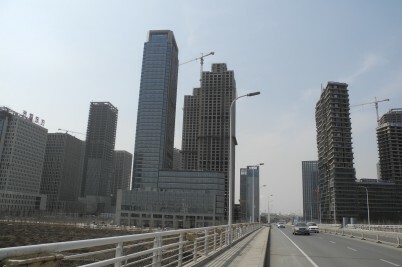 Are China’s ‘ghost cities’ really a mark of failure? Wade Shepard, who travelled around China's new cities extensively, says there's more to them than meets the eye.